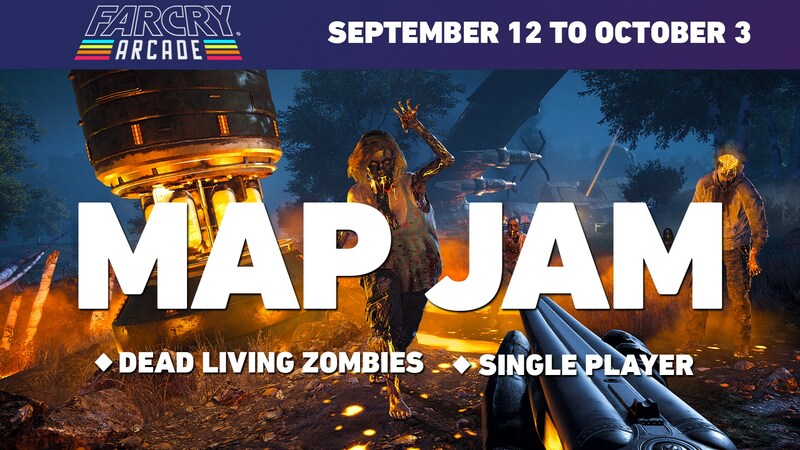 Our sixth Far Cry Map Jam, based on Far Cry 5: Dead Living Zombies, has reached its conclusion. As always, you continue to amaze us with the quality of your creations! 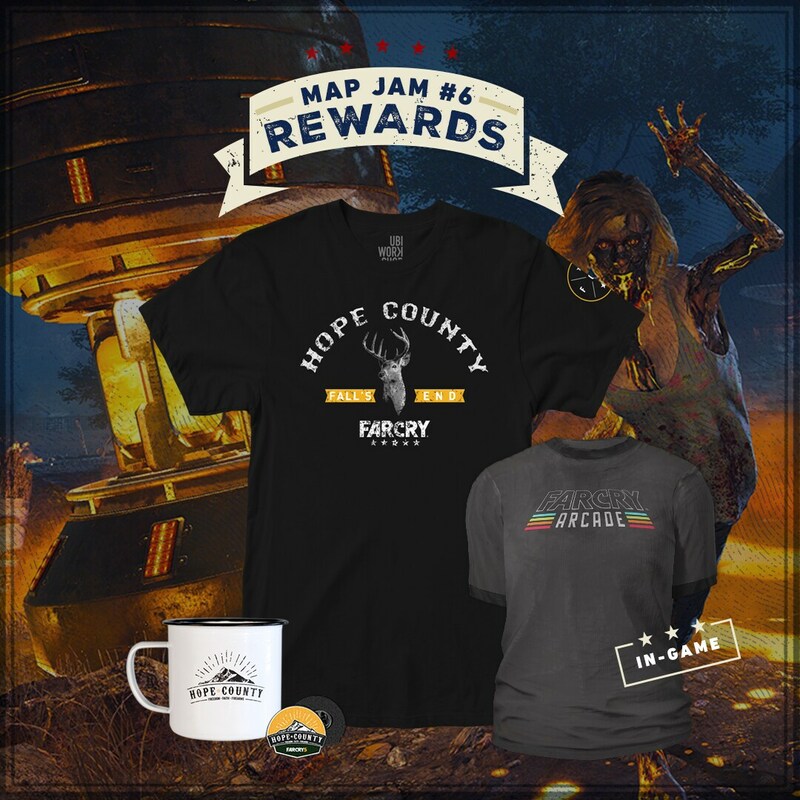 Each winner will receive a Hope County T-Shirt, mug, pin, and an exclusive Far Cry Arcade shirt for your in-game avatar! Congratulations to the winners and thank you to everybody who took part! We had an incredible time playing each and every Map Jam entry. We hope you enjoy taking part as much as we enjoy playing your creations, and we can’t wait to see what you make next! 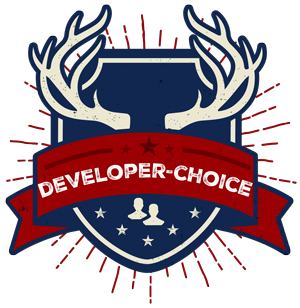 We highly recommend that you play all of the most recent Map Jam entries if you haven’t already! Simply type in MJ6 to the Arcade Web Browser to find the entries on your platform of choice. 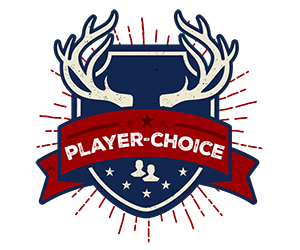 Feel free to share your thoughts with us on the official forums, social media, or reach out to us directly at farcrycommunity@ubisoft.com. Until next time, we’ll see you in Arcade!